Dr Methukunta joined the practice in 2010. He is the practice lead for the Greater Preston Clinical commissioning Group (CCG). He is also a member of the Local Medical Committee(LMC) in Preston. He is actively involved in the teaching of 5th year medical students and FY2 doctors. Dr Kamora is a Foundation Year 2 Doctor and is on placement at the practice for 4 months from April 2018 to August 2019. Dr Wright is a Foundation Year 2 Doctor and is on placement at the practice for 4 months from April 2018 to August 2019. 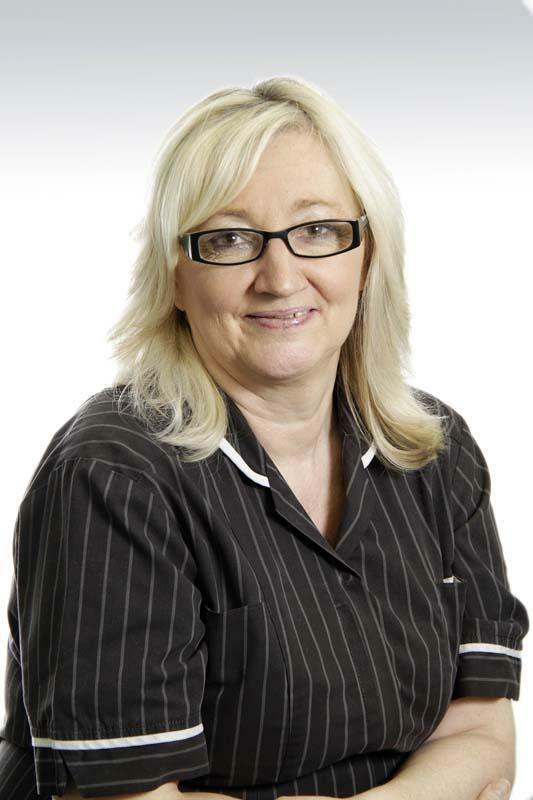 Sally joined the practice in 2004 as the Nurse Manger. She is a very experienced Nurse Practitioner and was previously a Practice Nurse. Vanessa joined the practice in 2002. She is actively involved in mentoring post-grad nurses undertaking community training. 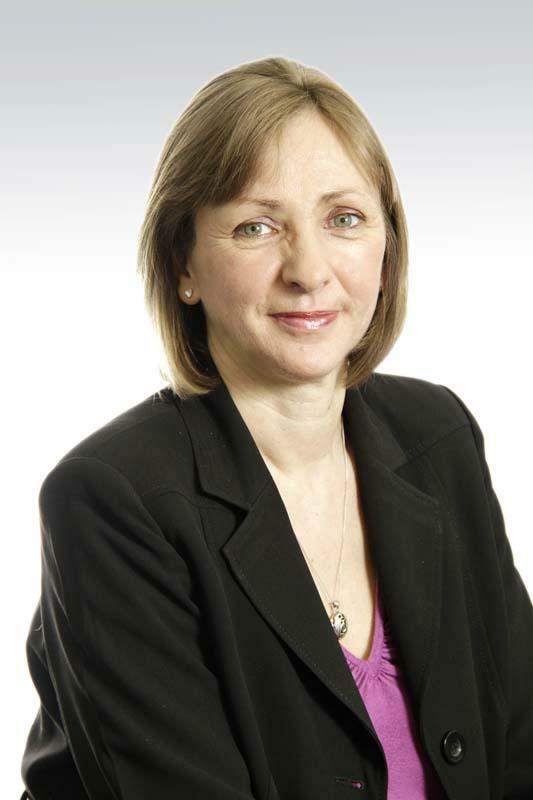 Cheryl joined the practice in September 2014. She is an experienced Practice Nurse is a valuable member of the nursing team. 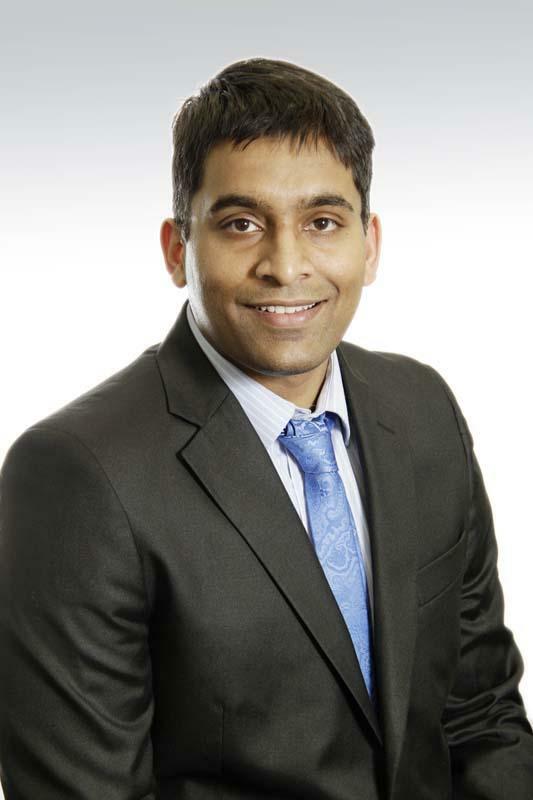 Abhi joined the practice in April 2015 as a Partner and Business Director. Abhi manages the financial side of the practice. Anna-Marie joined Briarwood in December 2015 and is responsible for the smooth running of the practice. Do you have any suggestions or comments you wish to feedback to the Practice Manager? Anna-Marie holds a “Practice Manager Liaison” surgery each month. Please ask at Reception if you wish to book a 30 minute appointment to speak privately with her. 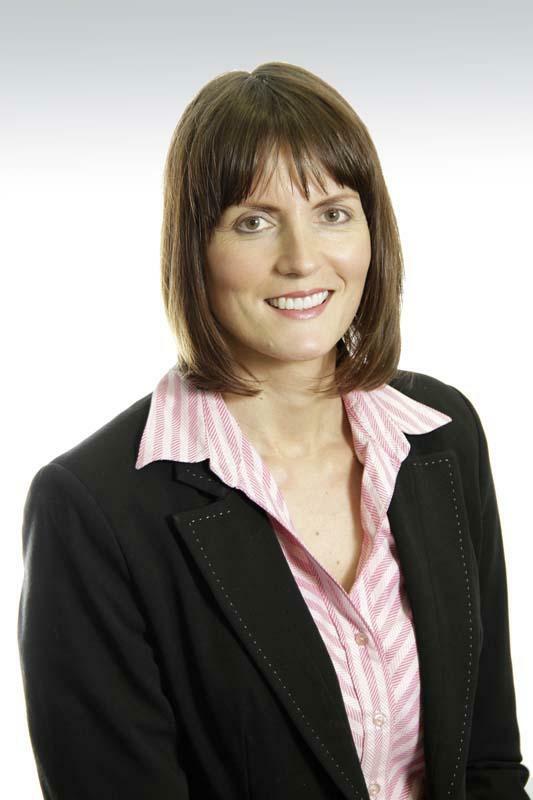 Alison joined the practice in 2006 and was appointed to the role of Deputy Practice Manager in September 2014. She assists the Practice Manager in the smooth running of Briarwood. Karen works in our Office as an Administrator and deals with scanning, post, medical record summarising, QoF, the GP Link and general administrative duties. Karen has worked at the practice for many years and in her previous role was the Senior Receptionist. Alex joined the Administration Team as a Medical Secretary/Administrator in July 2015, having previously worked in Reception for 5 years. Alex deals with referrals, scanning, post, medical record requests and other ad-hoc queries for the Clinical Team. Kaushika is part of the Reception team and works as a Reception Administrator in the Office. She processes prescriptions, actions emails and responds to patient enquiries received over the telephone and online. She also books appointments and assists the Dr's and Nurses with any patient queries they may have. Kaushika has worked at Briarwood for over 5 years and previously worked as Reception Supervisor. Both Kaushika and Debra work on a job share role ensuring that there is cover in the office between 8am and 5pm. Debra is part of the Reception team and works as a Reception Administrator in the Office. She processes prescriptions, actions emails and responds to patient enquiries received over the telephone and online. She also books appointments and assists the Dr's and Nurses with any patient queries they may have. Both Debra and Kaushika work on a job share role ensuring that there is cover in the office between 8am and 5pm. Alex is the Medicines Co-ordinator for Briarwood. Sankkita works part time in the Administration office as a Clinical Coder whilst training to be a Doctor. Our team of receptionists aim to provide a welcoming, friendly and efficient service to all our patients. They are there to help you make the best use of the health care services that we provide. 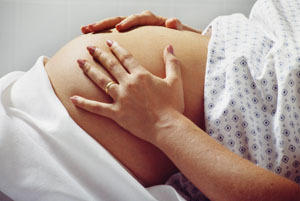 A team of community midwives provide excellent ante-natal care for our pregnant patients and hold an ante-natal clinic each week on Tuesday afternoons from 1.15pm - 4.00pm. Please book appointments via reception. A district nurse provides nursing care to patients during periods of illness/incapacity in non-hospital settings, usually in their own homes, in residential care homes or in health centres. Patients may include people who are housebound, the elderly, the terminally ill, the disabled and those who have recently been discharged from hospital. A fundamental part of district nursing is promoting healthy lifestyles and health education/teaching. District nurses also offer emotional help and advice to patients and their families and teach basic care-giving skills where needed. They also have to manage teams of nurses and do more complex patient assessments, especially for those with long-term conditions. A health visitor is a qualified nurse or midwife with post-registration experience who has undertaken further training and education in child health, health promotion, public health and education. Health visitors work as part of a primary health care team, assessing the health needs of individuals, families and the wider community. They aim to promote good health and prevent illness by offering practical help and advice. The role involves working within a community setting, often visiting people in their own homes. It primarily involves supporting new parents and pre-school children as well as elderly people and those of any age who suffer from a chronic illness or live with a disability. Working as a health visitor may also include tackling the impact of social inequality on health and working closely with at-risk or deprived groups. The health visiting service is dynamic and health-focused and able to respond flexibly to a range of service and community needs. Health visiting is underpinned by four principles that guide and direct professional practice. These are the search for health needs, creating awareness of health needs, influencing policies affecting health and the facilitation of health-enhancing activities. The Podiatrist runs surgeries on Monday afternoons twice per month and every Friday morning for diabetic foot checks.